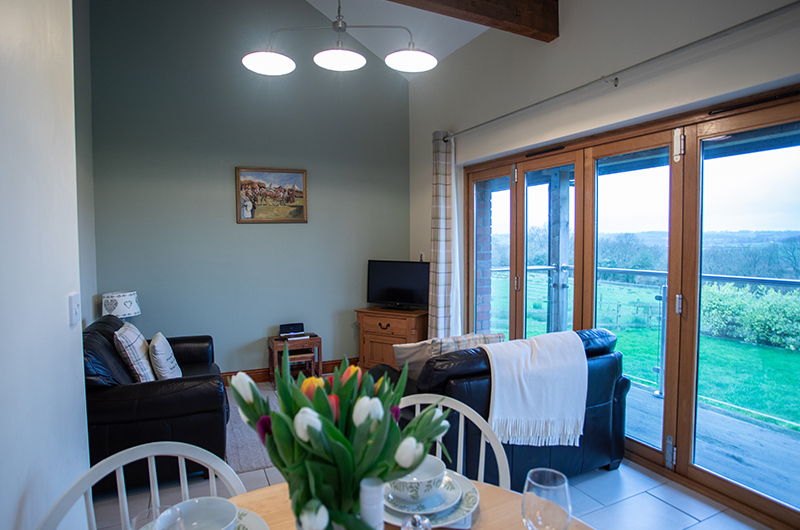 We will offer a 5-10% discount for under occupancy or if both cottages are fully booked together. Short stays are available. Prices on request.